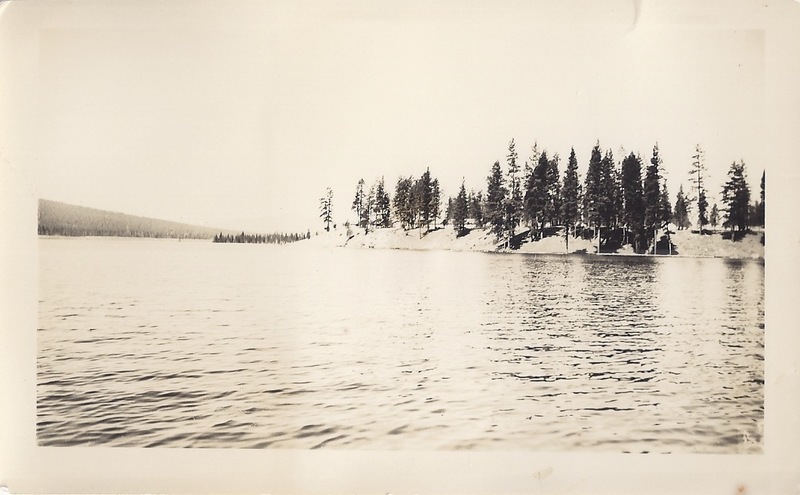 CPS Camp No. 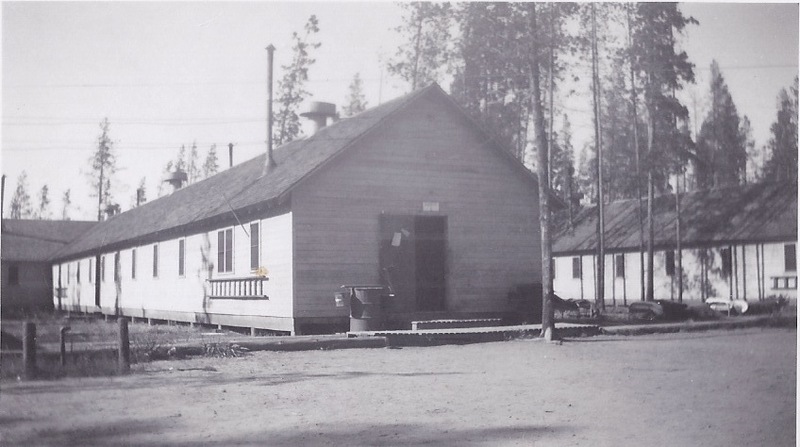 128, a Bureau of Reclamation camp located in the former Civilian Conservation Corps camp utilized by CPS Camp No. 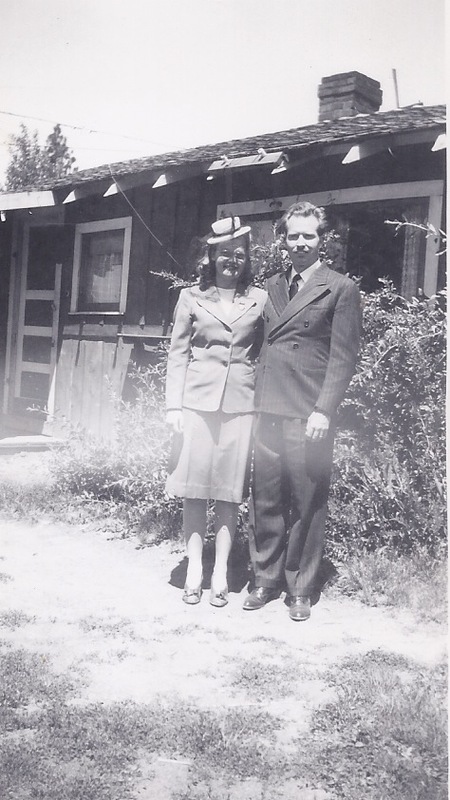 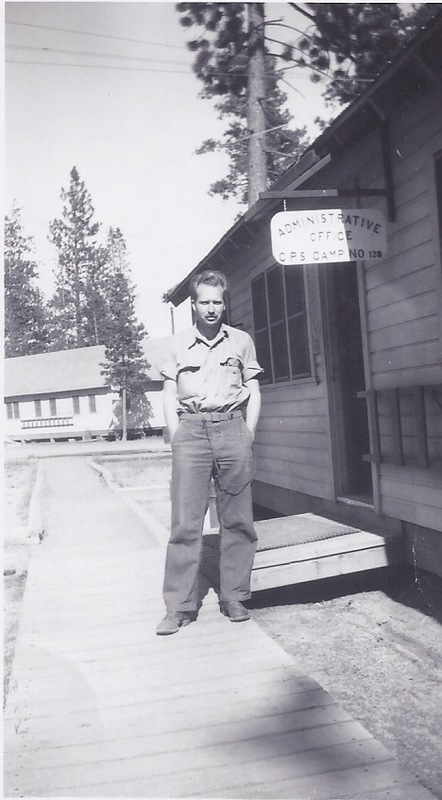 60 near Lapine, Oregon opened in January 1944 as a government operated camp administered by Selective Service in response to desires of CPS men seeking work in government camps. 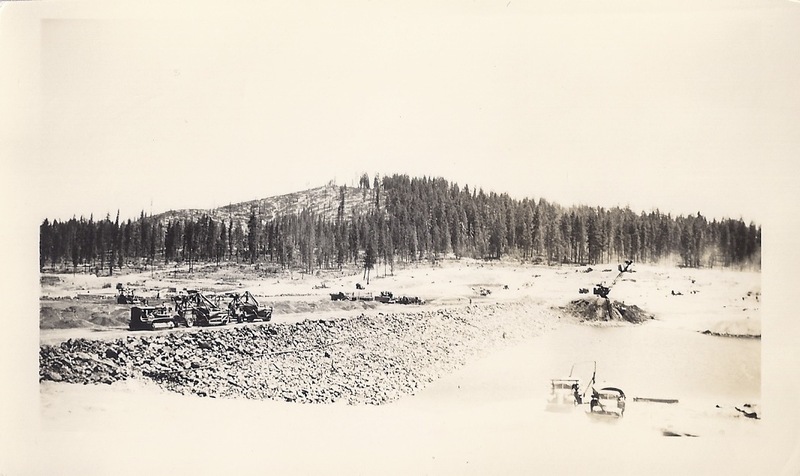 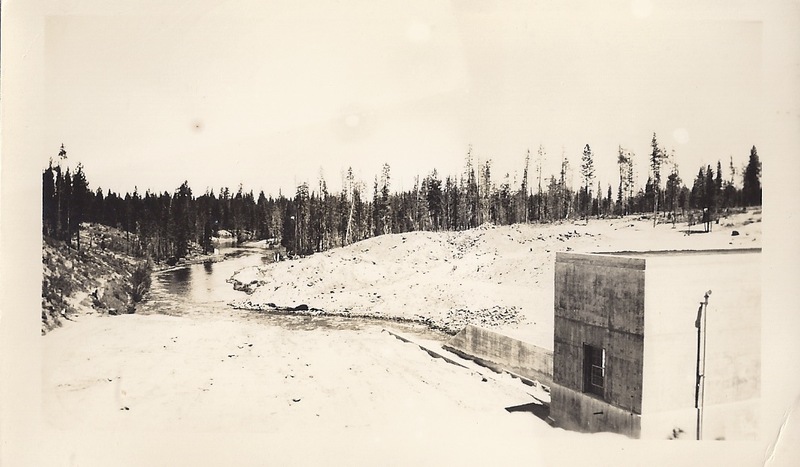 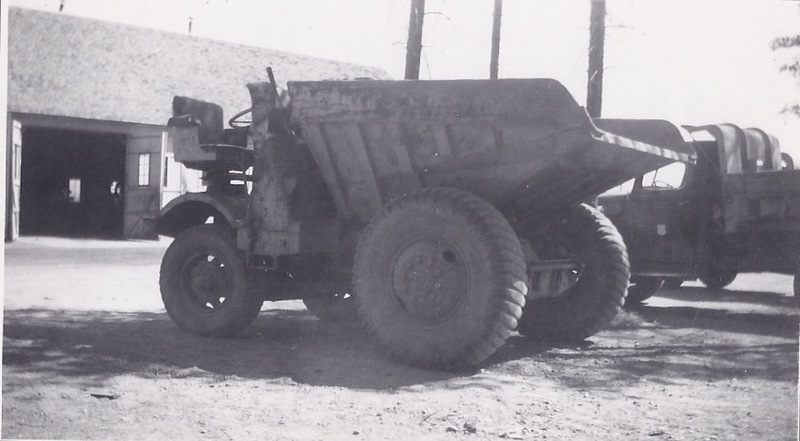 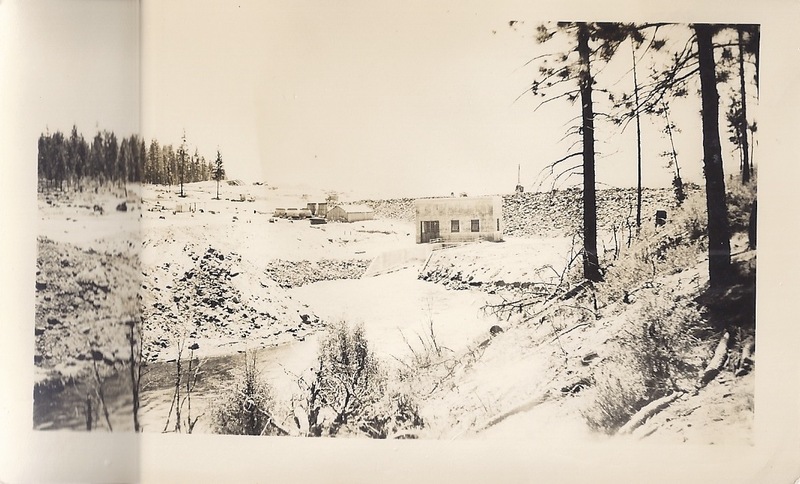 The men continued work on the dam project on the upper DeRoches River until the camp closed in December 1946.